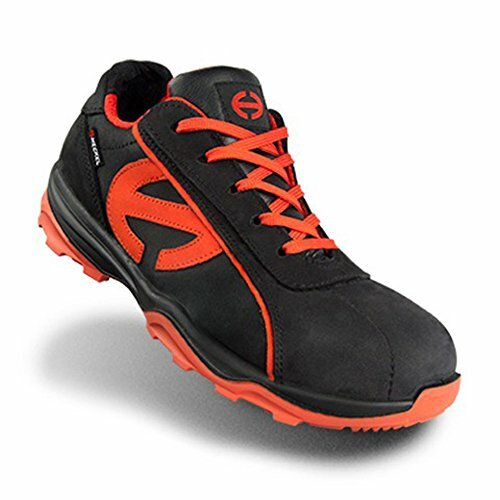 If you are looking for very light safety footwear, then I recommend you read this article where I am going to answer the most frequently asked questions about very light safety shoes, to help you find the perfect product for your needs! 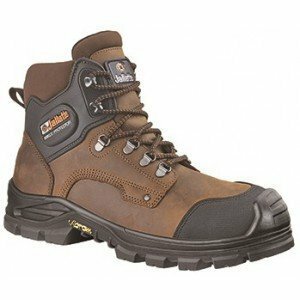 In the past “safety footwear” meant rigid, heavy and uncomfortable shoes. 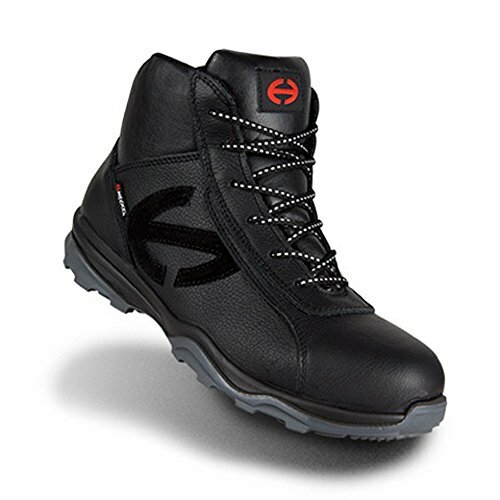 then thanks to a multitude of manufacturers and to the steadily increasing needs of workers, research and technology made this protective equipment more comfortable and nowadays the market is full of very light safety shoes. 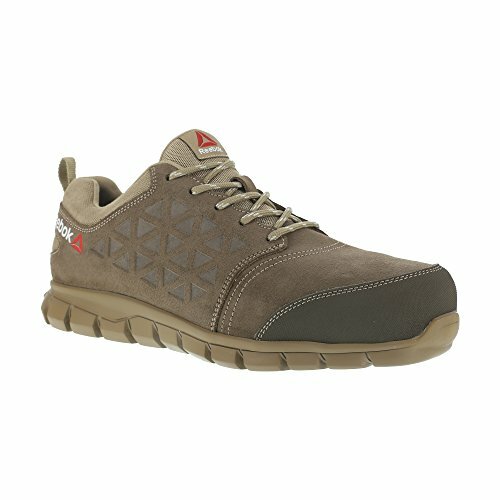 When should very light safety shoes be used? 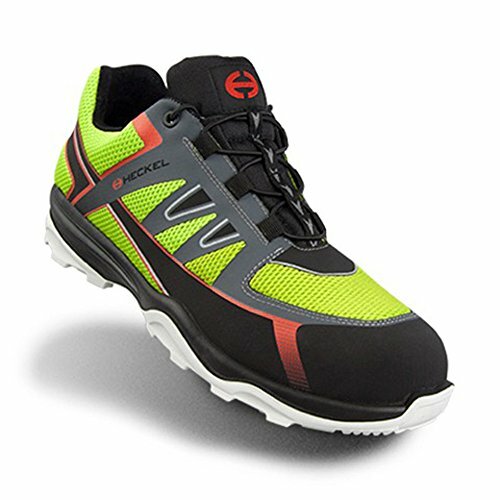 the lightest soles are those made of EVA, followed by single-density PU, and then by blends of materials like EVA/PU and others like EVA/rubber, EVA/TPU, PU/PU and PU/TPU. 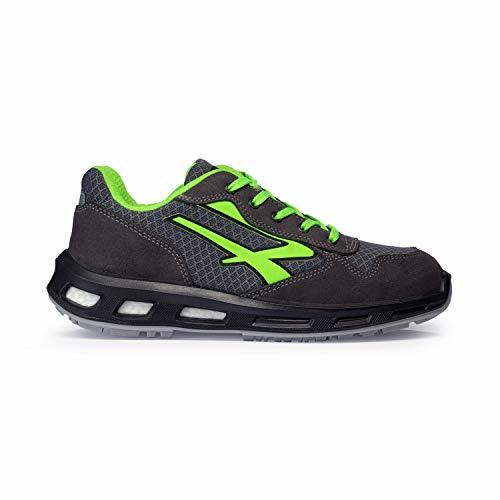 Generally, metal-free shoes are lighter than shoes with metal parts. 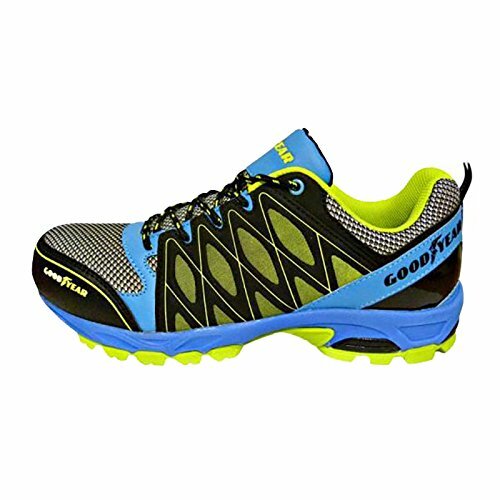 Several factors are to be taken into account, among which the desired strength of the footwear, and the type of work that is done. 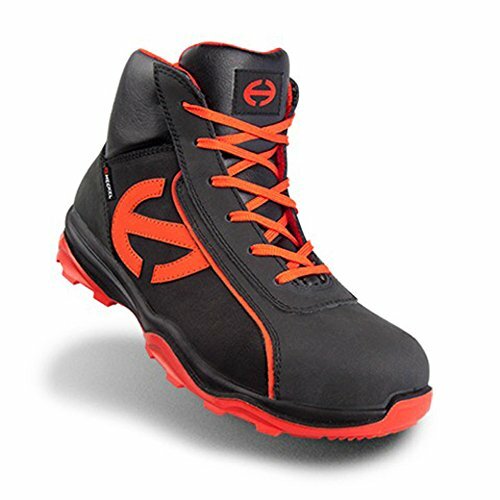 For instance, if you work in a foundry and you use safety shoes of EVA or single-density PU, your footwear is not going to last long, because you likely need rubber safety shoes. 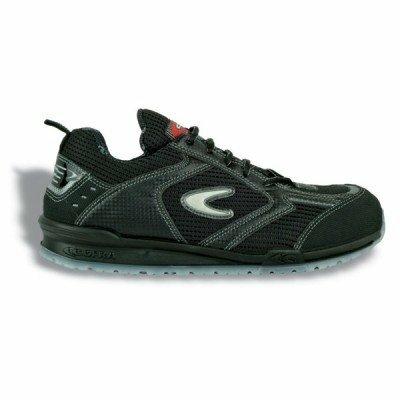 However, if you work in a warehouse or in an industrial plant with a smooth and clean floor, which doesn’t ruin the soles too much, then you can wear safety shoes made of the lightest materials. 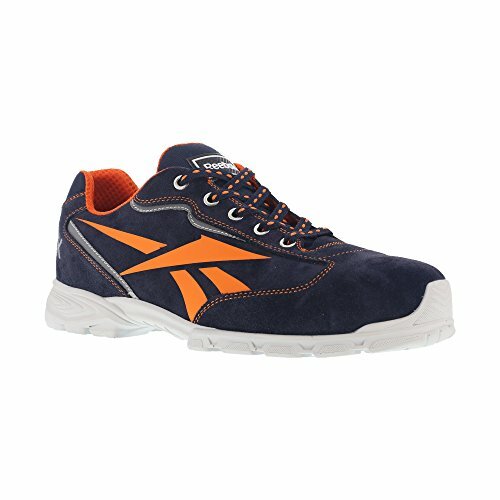 So it is up to the employee or to the person responsible for the safety at the workplace to assess, based on the type of job, what features safety shoes must have. 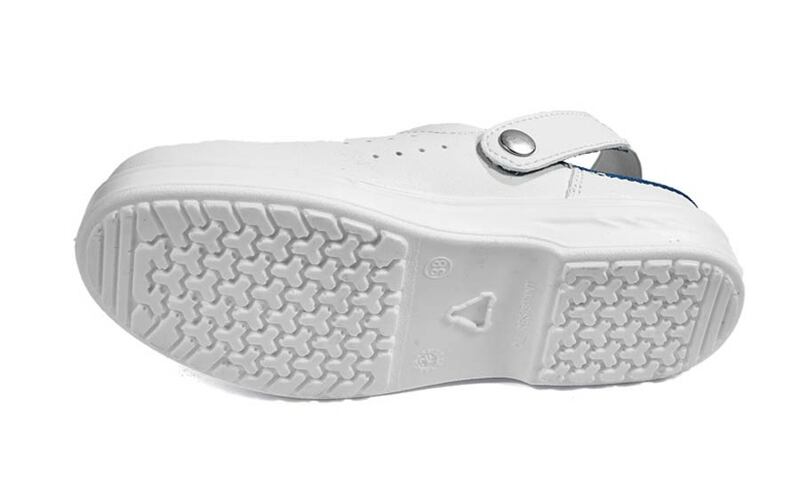 Reading some more articles on this blog, for example, those on the types of soles, leather and toecaps, could help as well. 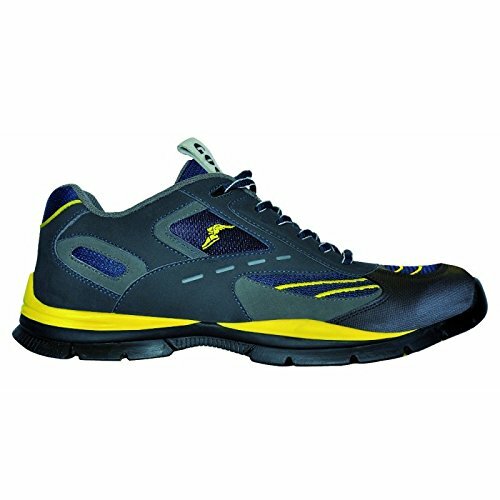 What are the models of very light safety shoes recommended by SafetyShoesToday? 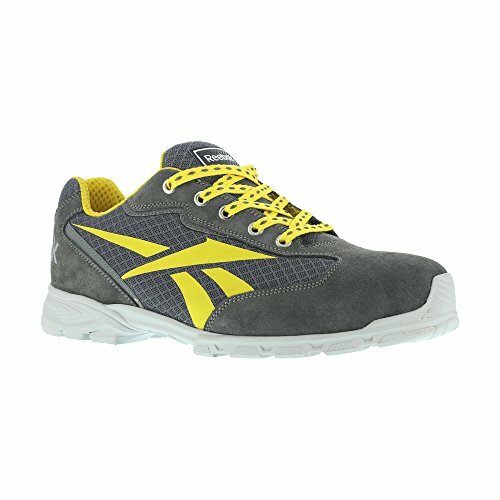 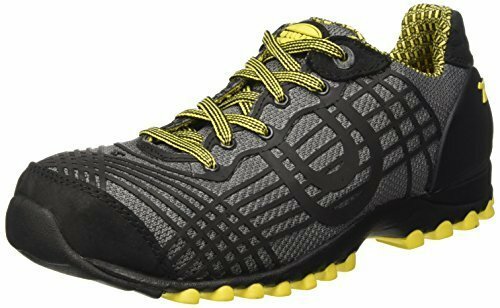 These are my recommendations if you are trying to figure out what is the best model of very light safety shoes for your needs. 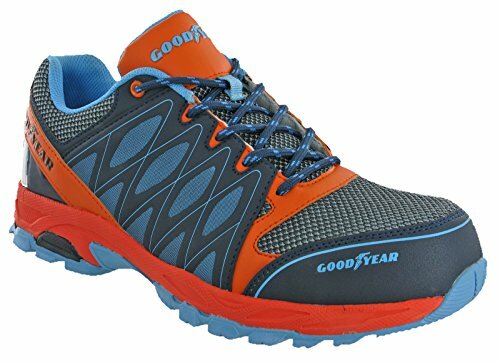 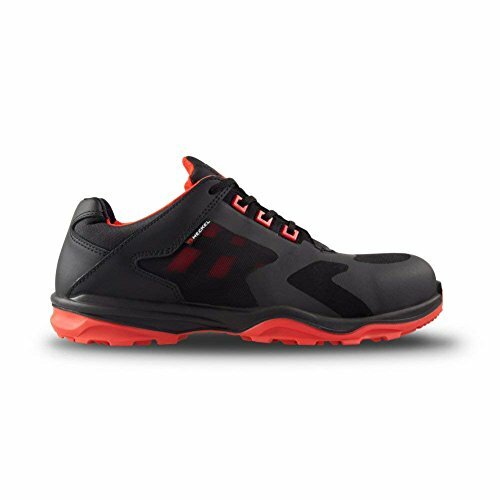 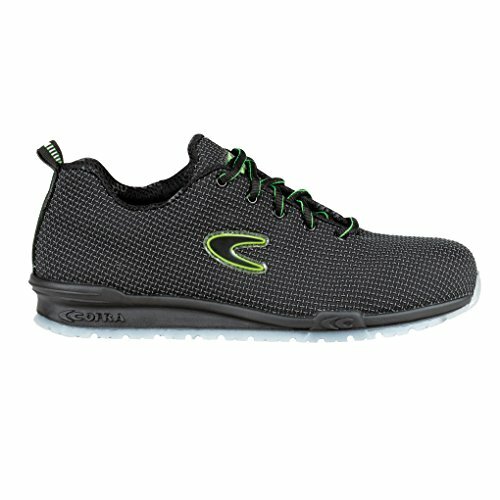 What do you think about very light safety shoes?